Exciting news! 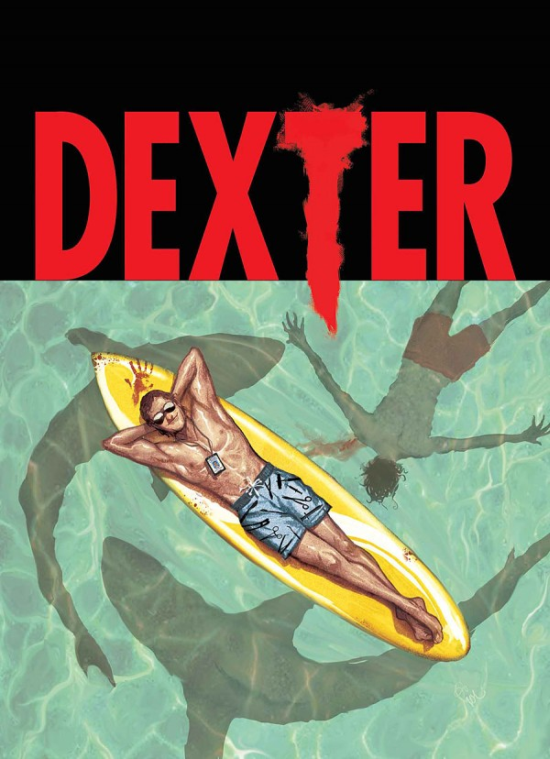 With his TV series having just ended and his previous comic book miniseries just wrapping up after series of lengthy delays to the first issue, many fans thought it might be a while before they saw Jeff Lindsay’s Dexter again... not so much. The character will return–this time in Australia, under the stewardship of Lindsay and artist Dalibor Talajic, for a new Marvel Comics miniseries titled Dexter Down Under, set to debut in February 2014, according to Marvel Comics’s newly-released solicitations. You can check out the cover at right and get a sense for the title with the solicitation text below.